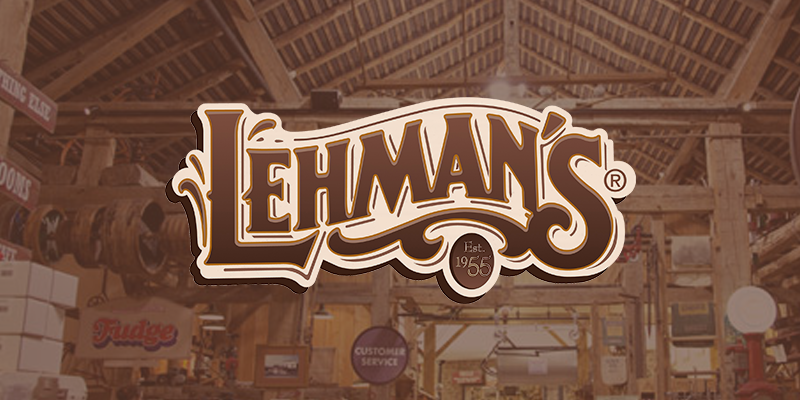 Web Pyro has enjoyed having world renowned clients like Lehman’s Hardware based in Kidron, Ohio. Now we are excited to see that Lehman’s Hardware has been inducted into the Smithsonian. Many folks in Wayne County, Ohio, as well as from places much further away have enjoyed the simple, electric free products that Lehman’s hardware sells. These products are an important part of the local Amish community’s lifestyle but also allow many others around the world to enjoy a simpler life. Lehman’s, the iconic local business providing products and tools for a simpler life, has been inducted into the Smithsonian’s National Postal Museum. “It’s a huge honor to have two generations of my family’s work validated and remembered as part of one of the Smithsonian’s curated displays. We’ve worked hard to make a difference in the world, and it feels good to know we’ve left a memorable legacy!” said Galen Lehman, CEO and son of company founder. Web Pyro has assisted Lehman’s Hardware with custom coding and development their critical website e-commerce portal. Our services range from web development to app development.